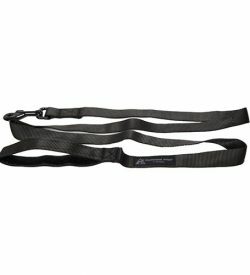 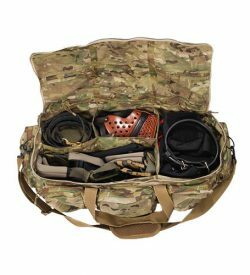 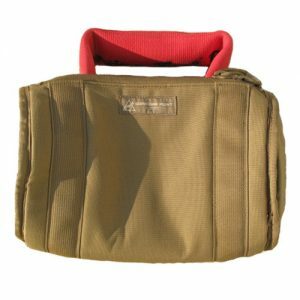 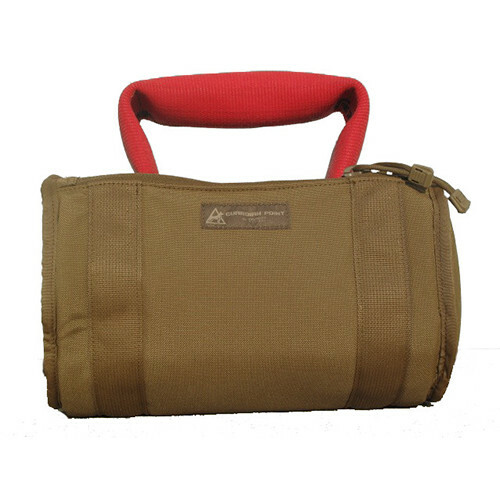 The ACAP weighted carry bag is constructed using a double layer of Mil-spec 1000 Denier Cordura Nylon. 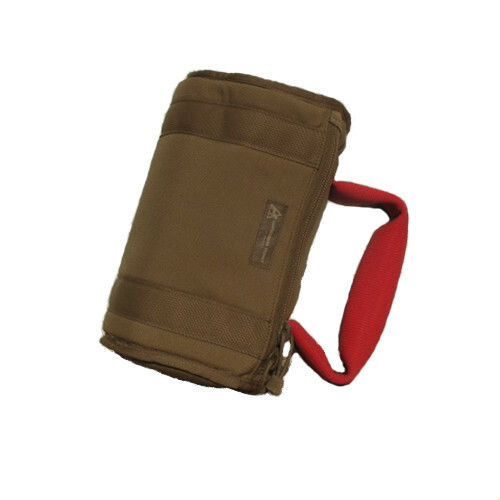 For improved durability and function a ¼ inch layer of EVA close cell foam is sandwiched between the Cordura layers. 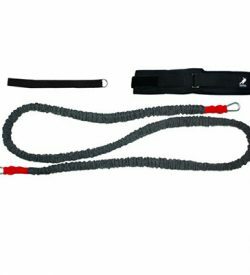 The durable carrying handle is made using polyester double jacketed Fire-hose lined with EPDM rubber, UL listed, 100% mildew resistant and is made in the USA.